What is the reason for Honda Civic being discountinued from indian market, it was such a successful car. Yes its ground clearence was low for indian roads, but because of that one reason, Honda discontinued it from indian market? I'll try to be as short & precise, fledging sales! Why ? Lack of a diesel motor. Like BonFre said, sagging sales and not great FE. No diesel engine and plus price was a bit too much later. However its a great chance for an enthusiast to buy a used one because they are going at throw away prices and many are less run examples. Well the Altis even in its petrol varient outsold Civic. Driving comfort also had an hand here. Resale value of civic's have also taken a hit. a 2008 civic V AT would fetch 4.45 where as an Altis VL AT would fetch 5.6 in used car market. I feel both Toyota and Honda are overpriced in India. These are supposed to be value-for-money, cost-effective brands. Instead, we find them paraded as premium, high-class brands, which they are not. Already one casualty is recorded, the Civic- and maybe the Accord will follow suit, and everyone wants the Completely Redundant Vehicle (mileage of an SUV, off-road capability of a sedan) off the lineup. These cars are simply not worth the nine-lakhs-and-over prices they seem to command in India for down-specced vehicles. We can understand why a VW or Renault may be so costly, but these shouldn't be. I feel there were a lot of reasons for Honda to pull the plug on such an otherwise wonderful car. First and foremost were the looks which had began to start looking stale now. The way a car looks is a major factor driving customers into Indian showrooms. Add to it the poor mileage and the low ground clearance. To top it all was the pricing which put the final nail in the coffin. The quality, fit and finish of the car was top notch though and so was the performance. 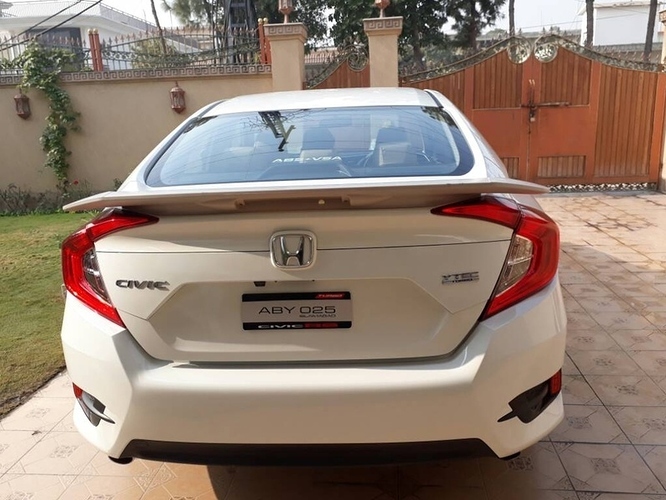 Honda Civic, the Best in class, but it's the price, low ground clearance, no diesel engine, etc factors made this away frm Indians choice..
Introduction of Cruze to Indian Market by GM, had a major setback for Honda. What added fuel to fire was rising Petrol prices. For one, there is a new version of the Civic out in the US market. It was at the end of its life-cycle anyway. 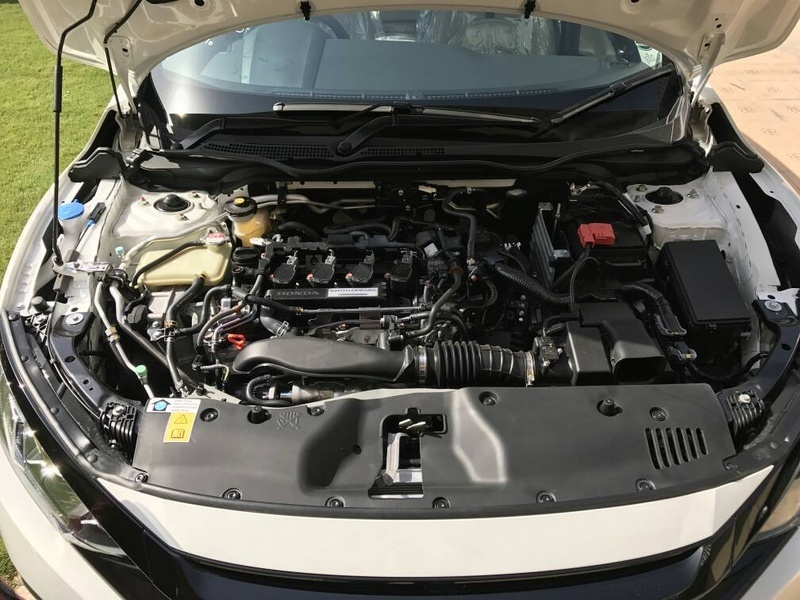 Also, as other readers have pointed out that it had no diesel engine and there were also no plans to have one in the near future because the US model will never offer a diesel. The other problem for Honda is that the EU market Civic is a hatchback which is not the right body shape for India. 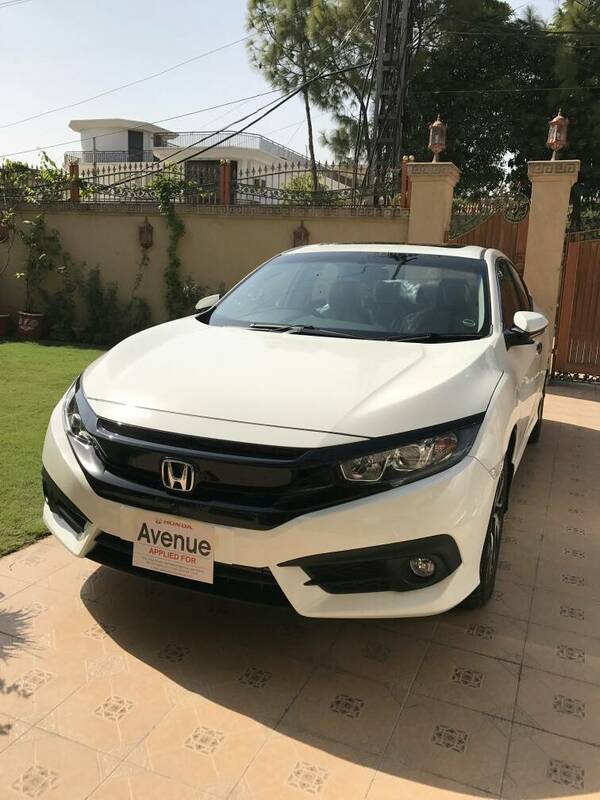 the honda civic was the best product from the honda.but because of lack of spair part availability and cost of spair part also higher of this car and first of all it is the petrol engine and petrol cost is also going upward and todays market is mini suv market . 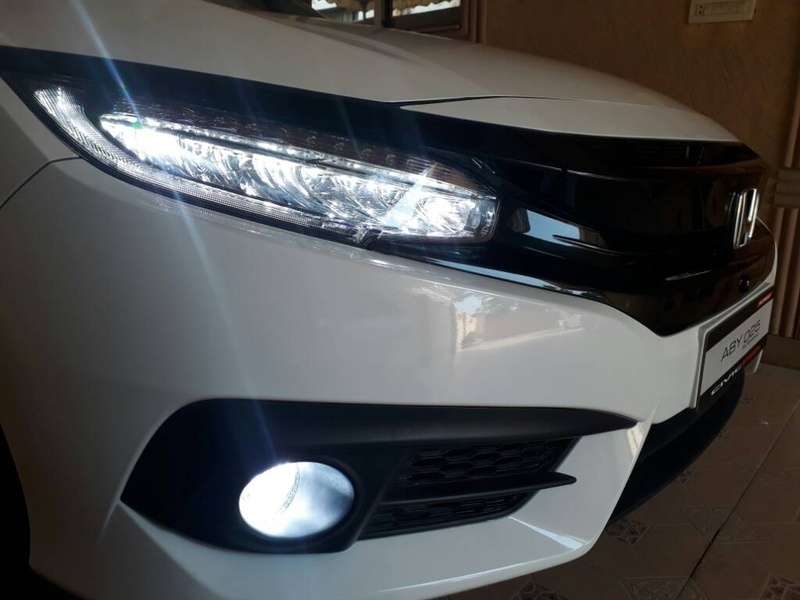 customer is getting mini suv under 12 lacs and the features are also getting more than civic , mini suv's are getting at a lower cost with good fuel effeciency with more features. 1.styling both exterior and especially interior. 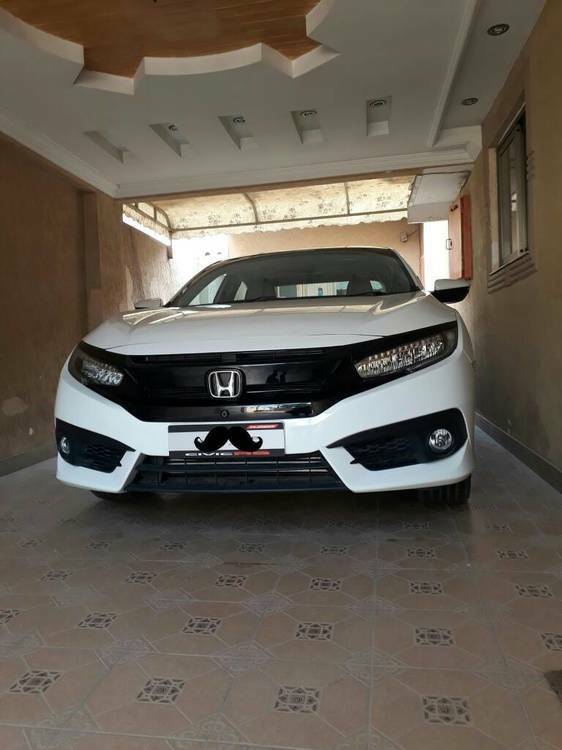 Also I think people entering honda show rooms for buying civic will end up with city as it is vfm ,stylish ,spacious and good performance car with low price tag when compared to civic. 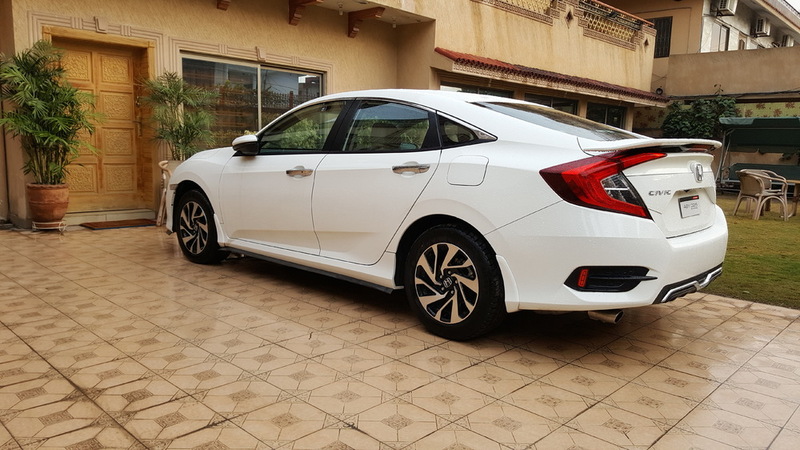 Actually the GC of the Civic is one of the best in the segment (better than Corolla) but the wheelbase of the car was really very big and soft rear suspension which accentuated bottoming out. you guys have simply shared the pros. and cons. 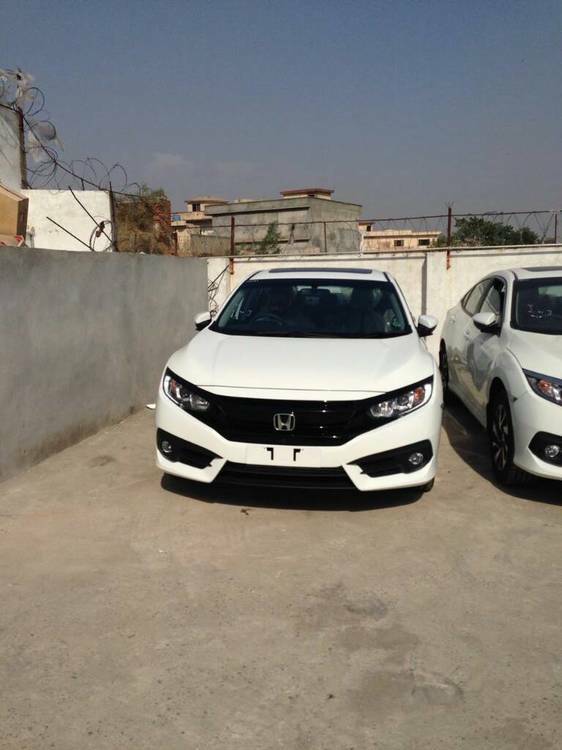 of this car, but the real reason is the segment to which this car belongs,because sales of this segment is month by month decreasing at very faster rate,be it a cruze,laura,altis,elantra,civic,jetta or any other similar car which are struggling for sales at current scenario,the fact behind this is these cars are simply unpractical in terms of value for money when compared to the cars of other segment like vento,verna,duster,innova,etc because of features and other major factors.just see how soon now the elantra and cruze will going to be vanish from the indian market. Buy a Second hand Skoda Laura or maybe cruze, its still holds its value, reason demand for these cars in second hand car market. Civic is dead and gone. Lets not create pointless threads like this. 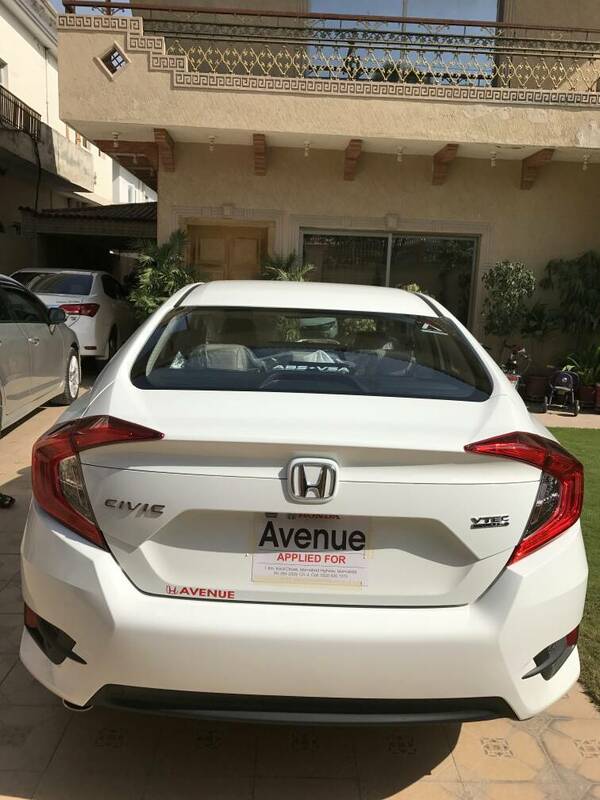 It's like creating a thread which asks "how come the corolla is still around" or "how come hyundai launched the new elantra when it was written off in 2008"
I only hope Honda doesn't bring in older platforms like the etios etc just to have a presence in India (forget about market share). That would seriously hurt the brand image of Honda. Honda currently has limited production capacity, 120000 cars per year. With Amaze they are finding it difficult to match up demand. The sale of Civic and the entire segment had gone down to half. 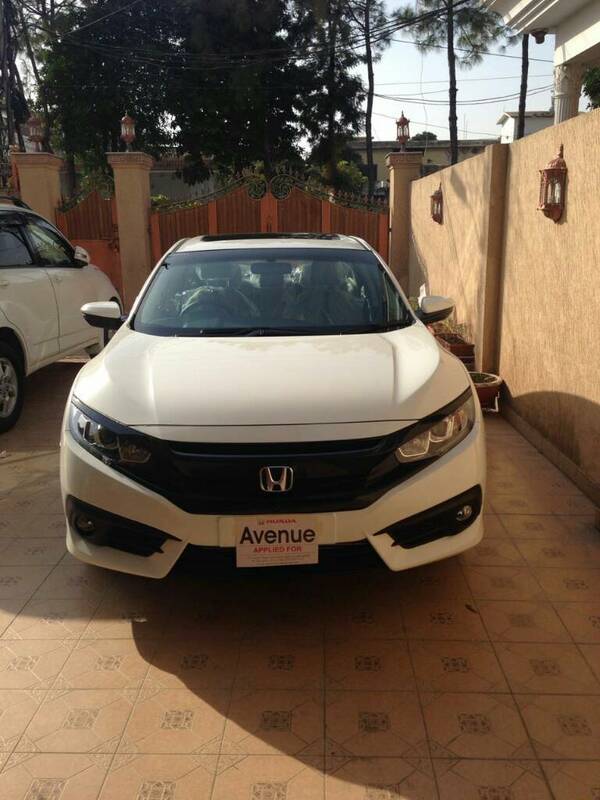 It make only sense for Honda to discontinue this model and concentrate on City, Brio and Amaze. Honda has made it quite clear that even the next gen Civic is not coming to India. But then City too doesn't have a diesel variant. The kind of comfort, ride quality and handling, people have enjoyed in Honda Civic, Cruze was not even closer to it. How much was the fuel economy of Honda Civic? 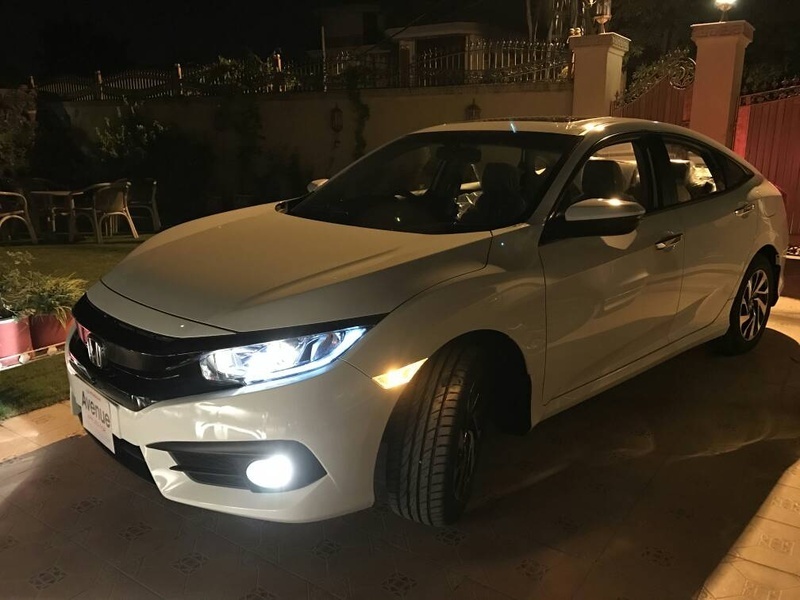 Is Altis any better than Civic in that context? The main reason what I feel was, When Civic was launched (I don't remember the year). It was looking properly futuristic, both inside and outside. It still looks good today. Honda was not able to create/recreate such a design in the next generation Civic. This is also a reason for the next generation Civic not getting good reviews in other markets. After that other reasons like lack of diesel engine, price increase led to the sad demise of legendary car in India. There are rumours of new city to be relaunched in Indian market. When is it happening? That Honda must have done market research and realised that it's way too pricey for Indian market similar to what happened to Suzuki Kizashi. I think Honda is going after volume game in India and have just forgot that their distinguishing factor lies somewhere else. Indian market is changing and people are willing to pay premium provided they also get premium product. 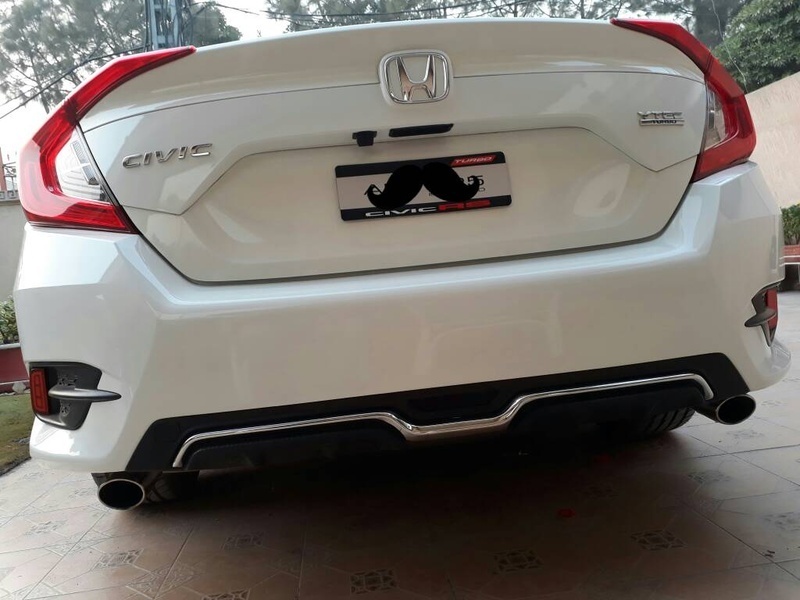 They should introduce Civic in India and even though D1 sedan segment is a very low volume game but I think Civic can easily become segment leader in it.